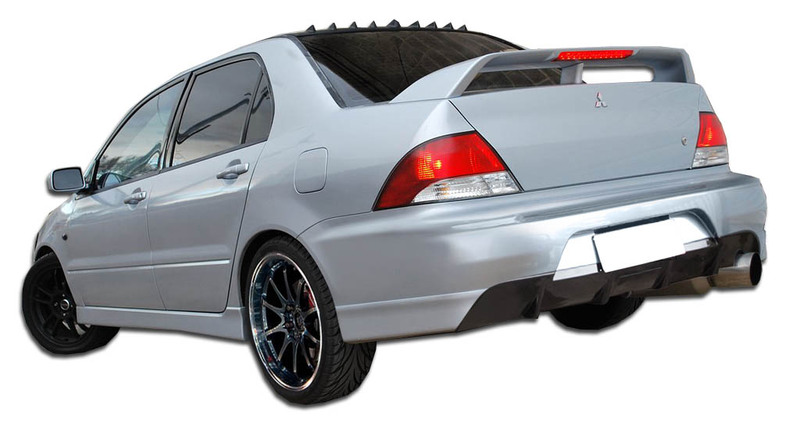 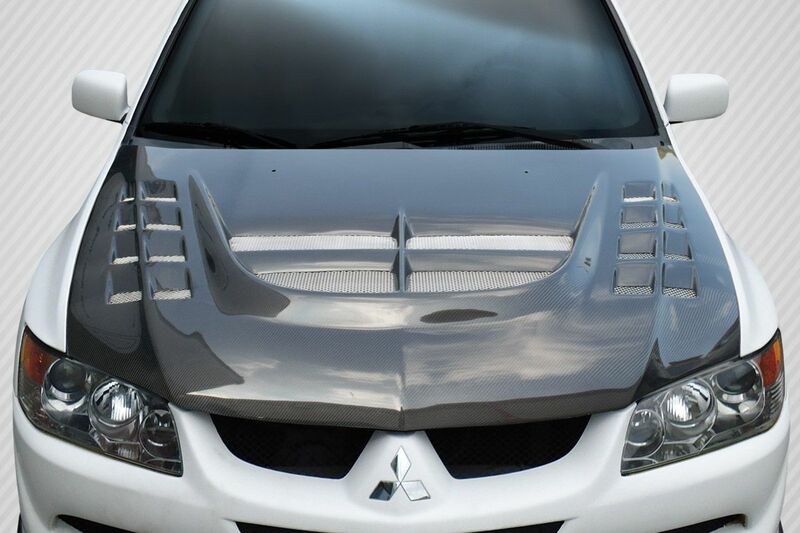 Welcome to our Mitsubishi body kit catalog. 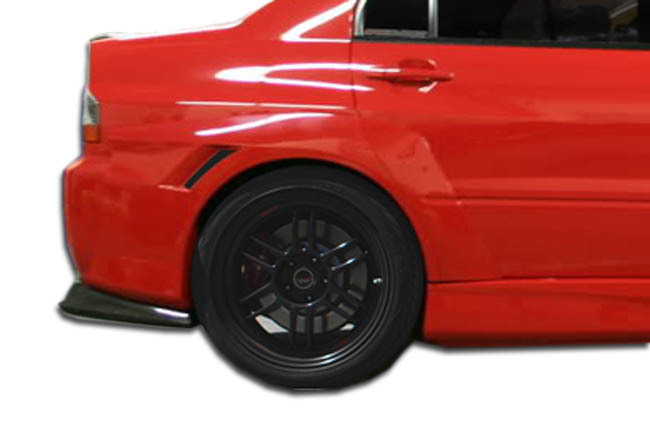 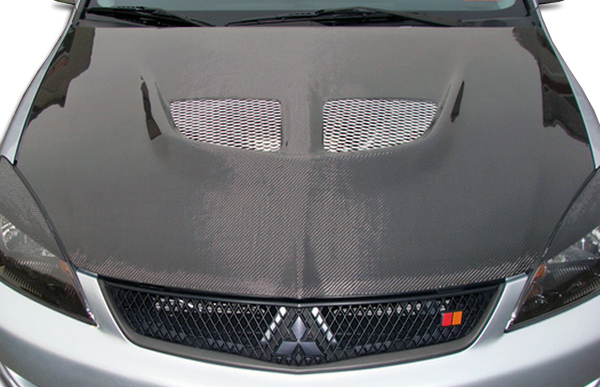 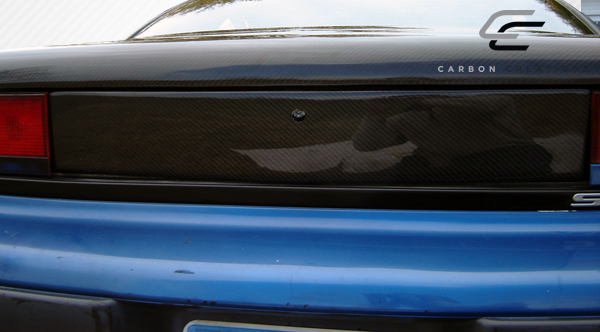 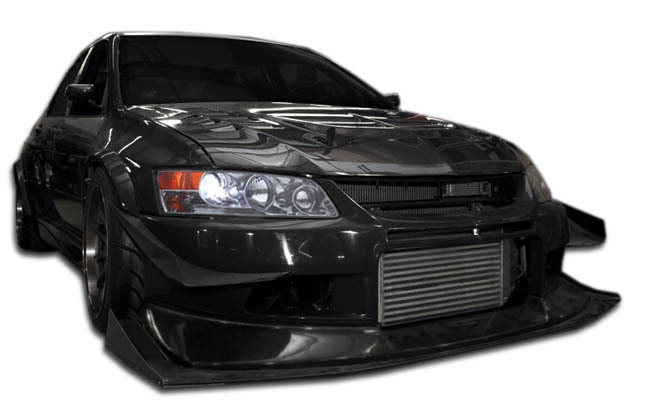 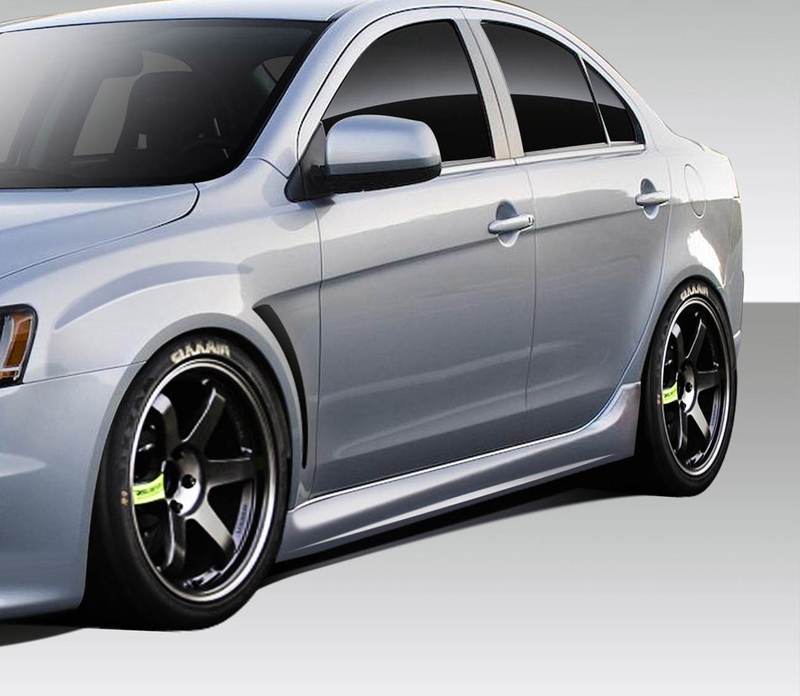 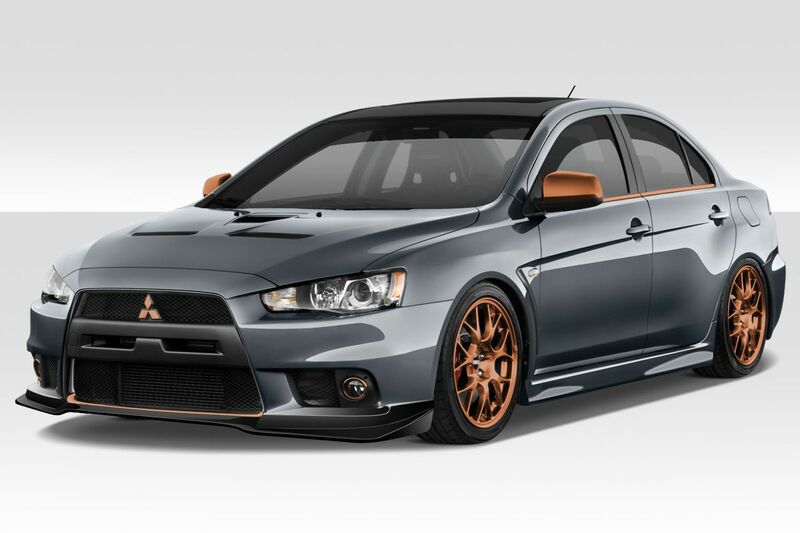 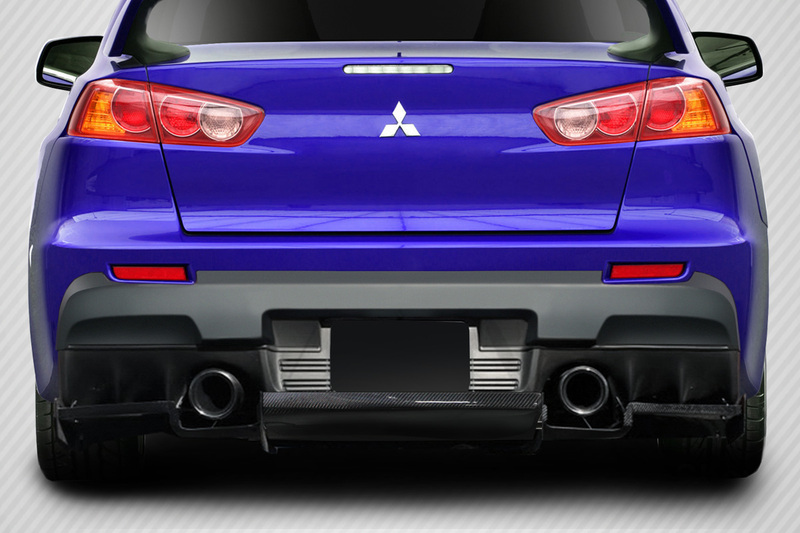 We offer a full line of Mitsubishi body kits, carbon fiber hoods, fenders, wings and more. 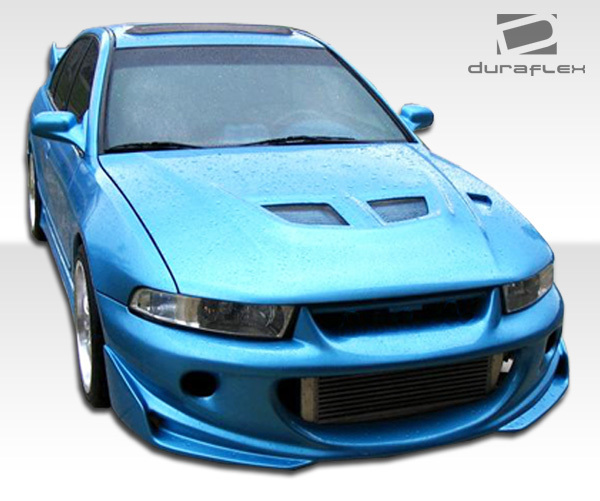 We have been an authorized retailer for Duraflex since January 2009 and have the experience and knowledge you can rely on when buying a body kit for your Mitsubishi vehicle. 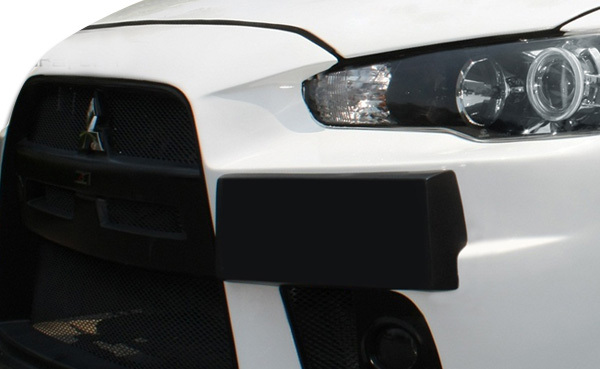 In other words we have you covered when it’s time to buy your body kit. 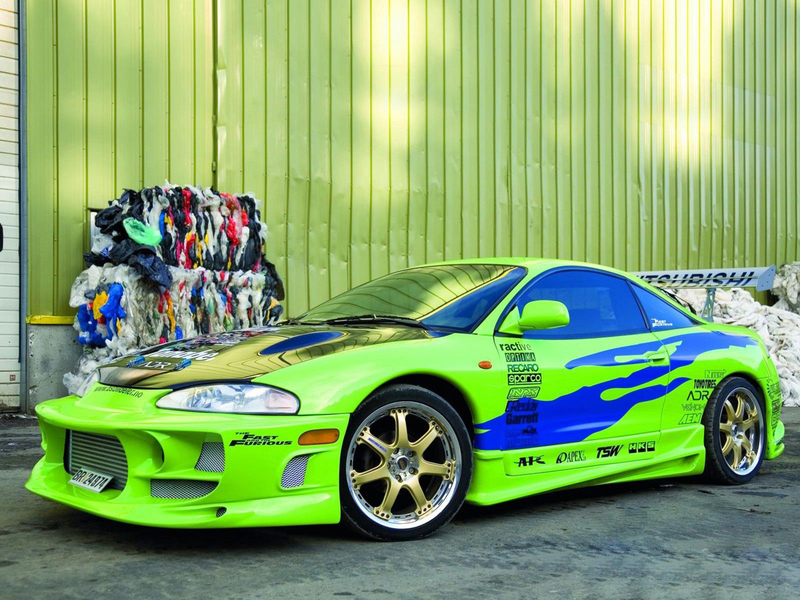 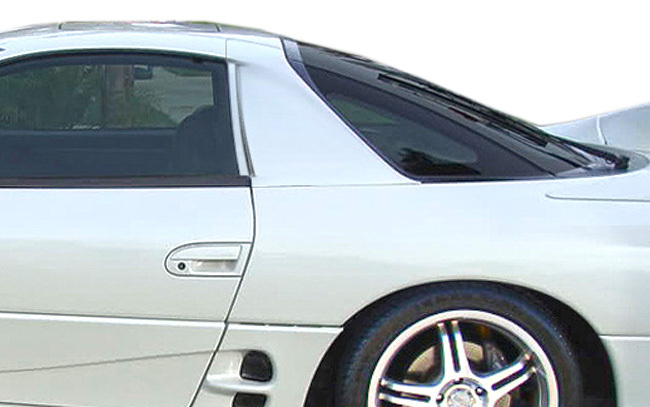 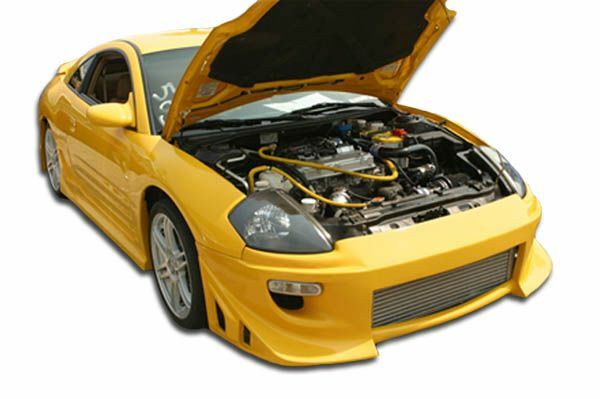 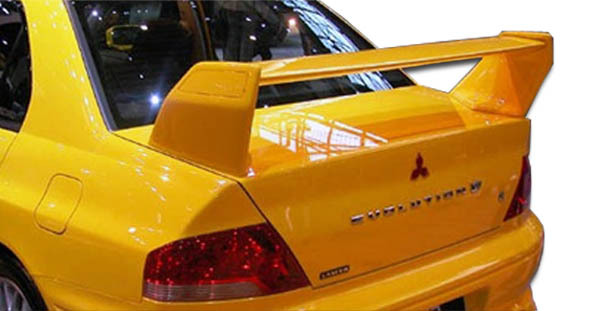 Our most popular models for Mitsubishi body kits is the Eclipse, Evolution and 3000GT. 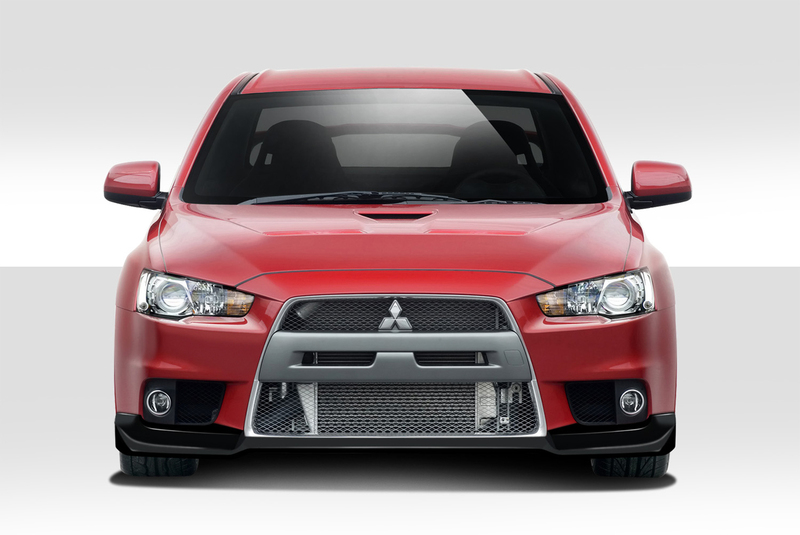 Since the days of Fast and the Furious 1 Mitsubishi has been a major player in the sport compact enthusiast market. 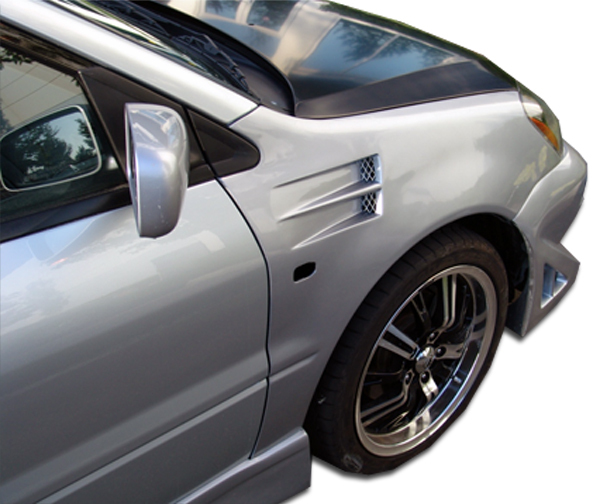 Above all the Mitsubishi Eclipse is one of the most modified sport compact vehicle platforms in history. 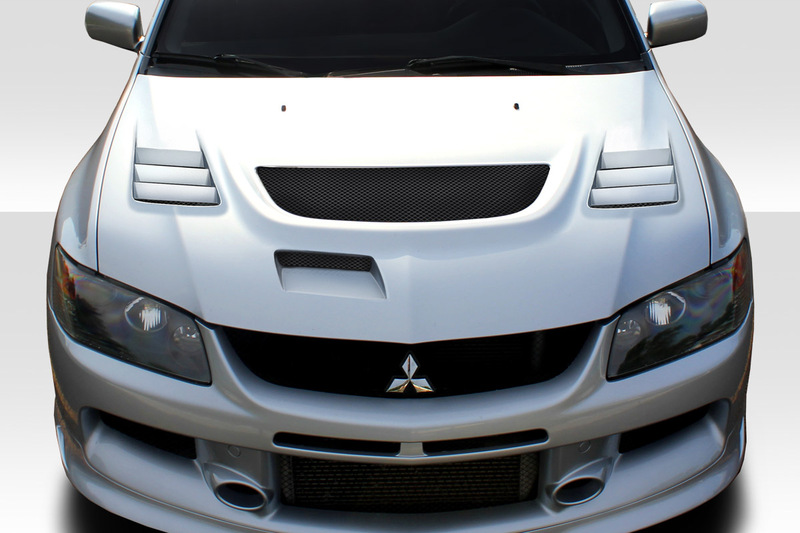 Additionally the Mitsubishi Evolution also known as the EVO is a legend in the JDM rally car scene. 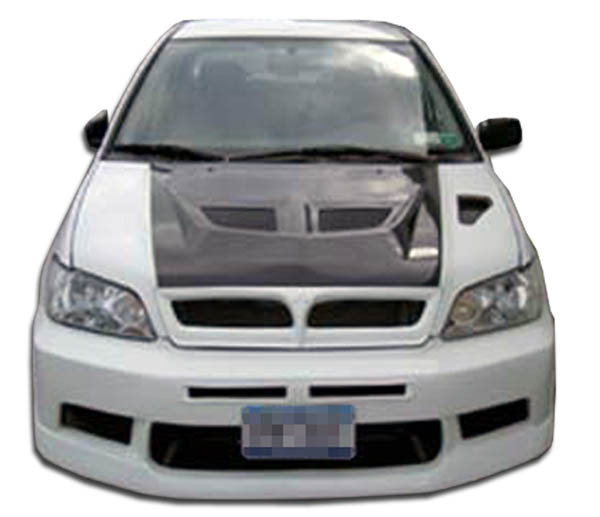 For instance when you are going to install a body kit you want to do some research and get the best deal you can. 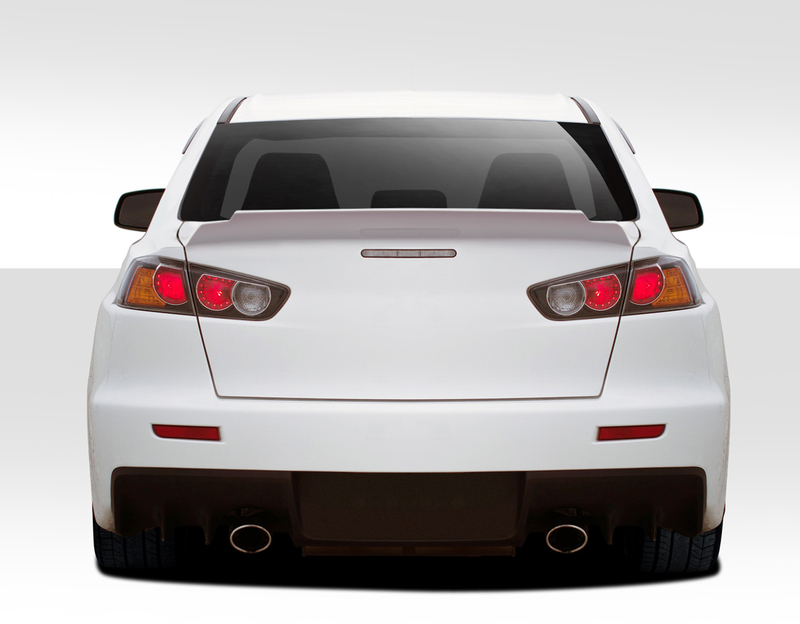 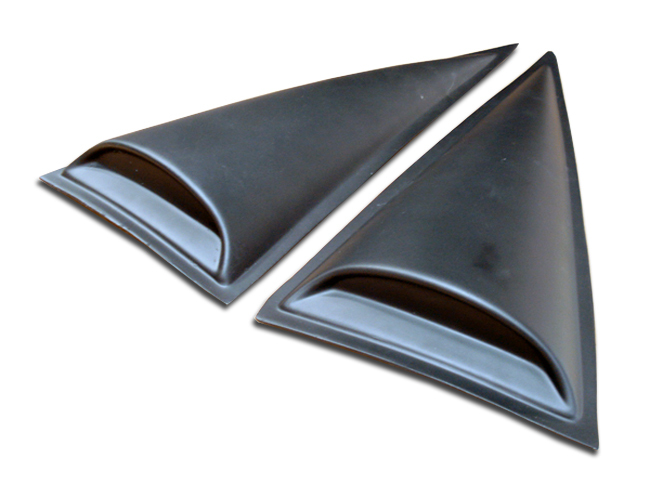 We always guarantee the lowest price on Duraflex brand body kits.